Specializing in Mercedes repair and service in the Greater Lafayette, Colorado area, Autowerks East, has the knowledge and expertise to treat your vehicle with the care it deserves. Our integrity and 35 years of factory-trained experience set us apart from the competition, servicing Boulder County since 1986. We are conveniently located in Lafayette, 3 1/2 miles west of I-25 at the 144th Street exit. We service Mercedes vehicles from Denver to Boulder and everywhere in between. Contact us today to find out what we can do for you. 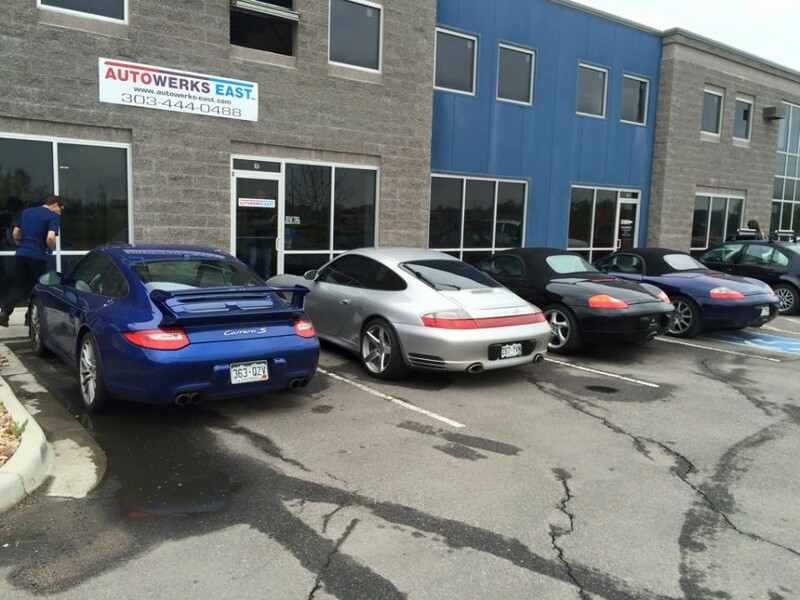 I have taken my Porsches, BMWs and my wife's Audi to Greg at Autowerks East since 1989. Greg is very knowledgeable and reasonably priced. I would recommend him to anyone that that is driving a German car. I started taking my BMW to Greg after experiencing several problems with the dealership. As a single woman who knows very little about cars, I have found working with Greg to be refreshing. I haven't had any surprises, his estimates for repairs have been right-on and even less in some cases. He has been very honest and forthright, telling me when I needed something done and when would be waste of my money. I highly recommend him. Autowerks East is a fantastic mechanic shop. Extremely knowledgeable about the cars they service- Audis, BMW, Jaguar, etc. On top of that, very straightforward - they handle the customer experience with the highest level of integrity. Greg is by far the best mechanic I have ever come across in my 4 years as an Audi owner- in terms of knowledge, professionalism and honesty- this is a unique shop. Best in the Denver/Boulder area.